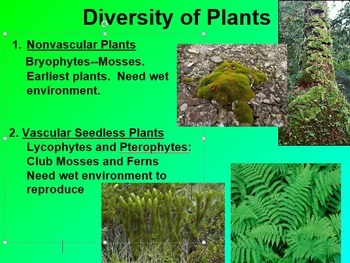 This introduction to plants provides an overview of plant evolution, diversity, structure and function. 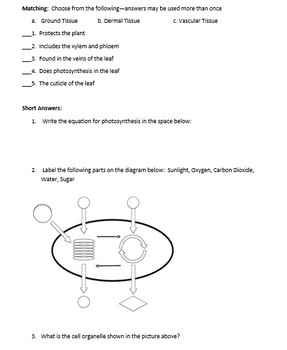 This product includes one powerpoint, 4 interactive notebook pages and one quiz. 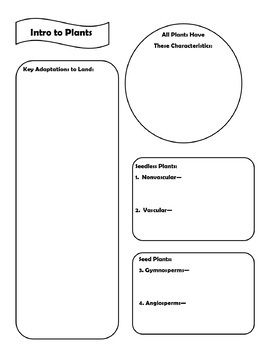 I use this as an introduction to plants for my Botany/Zoology high school elective, though it could be used for any biology class. The powerpoint and quiz are fully editable.